PK students start the year off by learning about birds. They discover what makes a bird different from other animals and what makes them so special. Throughout their unit they discuss, habitats, nests, and what they eat. They always have fun practicing how to be still and watch for birds outside. 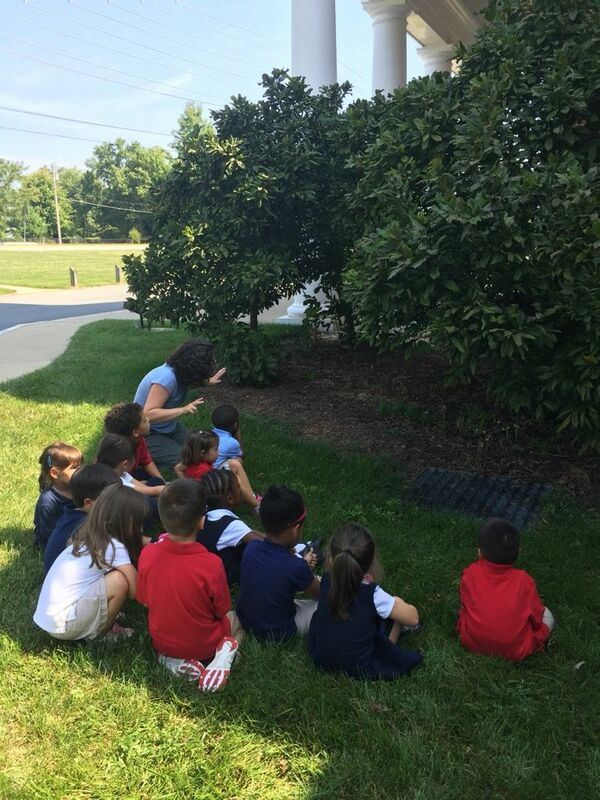 The classroom is always equipped with binoculars, bird books, and a bird checklist so they can learn to identify birds throughout the year with the help of the bird feeding station located outside the classroom window. 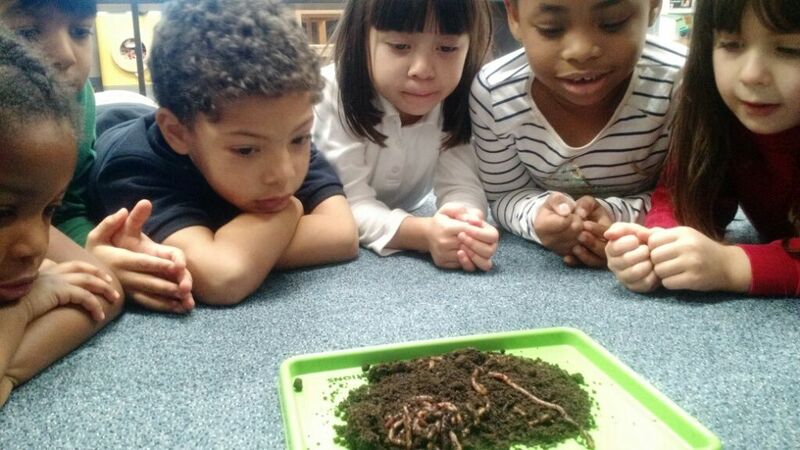 As part of the PK curriculum, students learn about earthworms and how important they are to helping our garden grow. 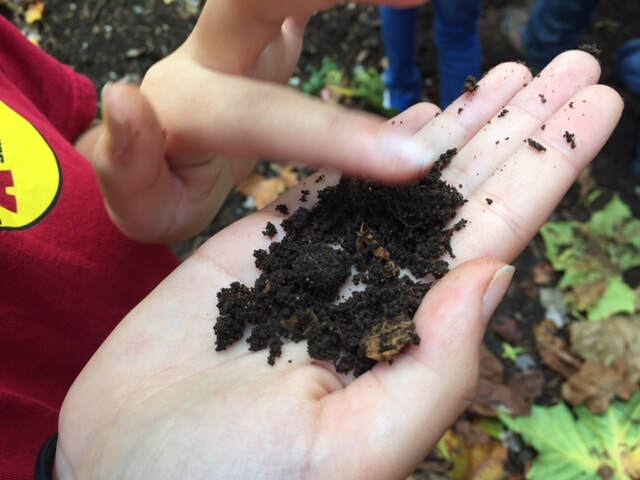 Students build a “wormery” by layering rocks, soil, and organic matter and then observe them build their tunnels over the course of several months. 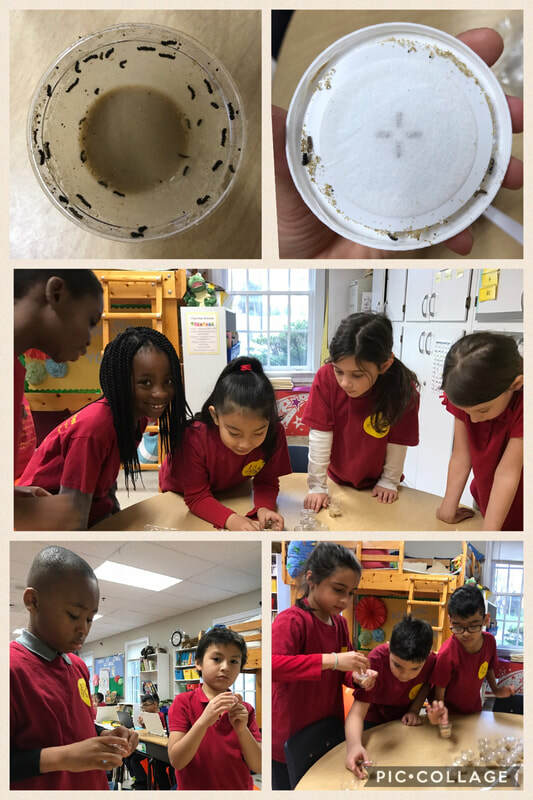 Students have the opportunity to feed the worms fruit and vegetable waste from their lunchboxes and over time they are able to see the decomposition of organic matter. 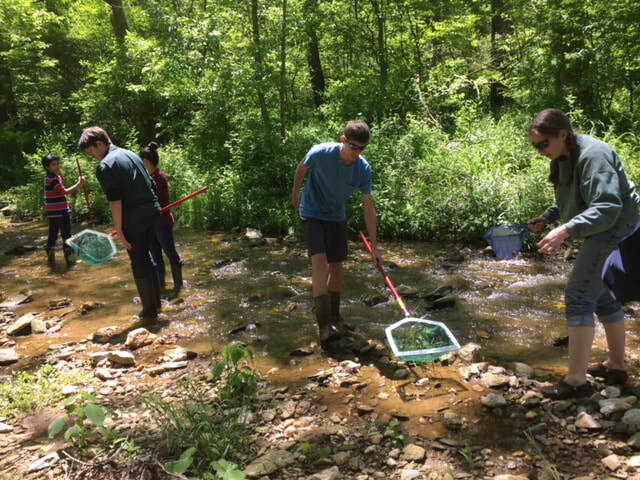 Throughout the unit, students are given the opportunity to go on worm hunts and observe them in their natural habitats. 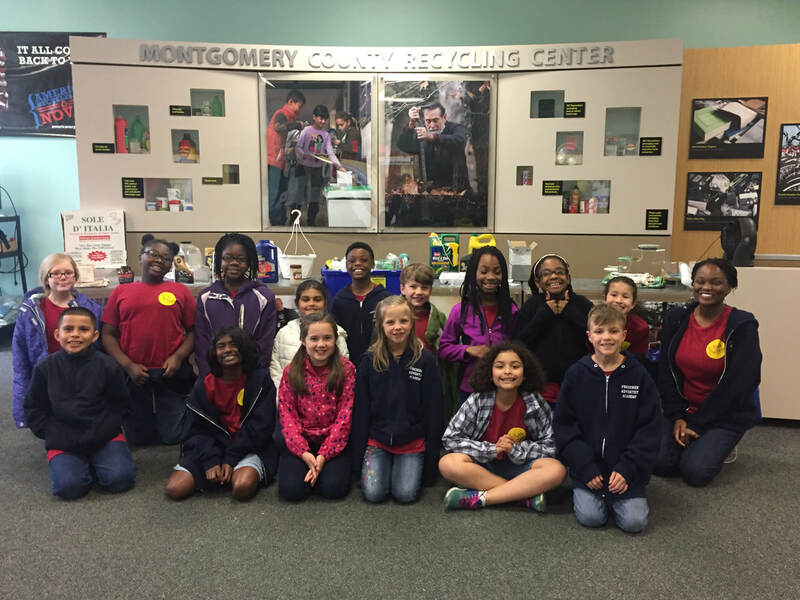 This past year, students collected worm castings to add to their raised garden beds. 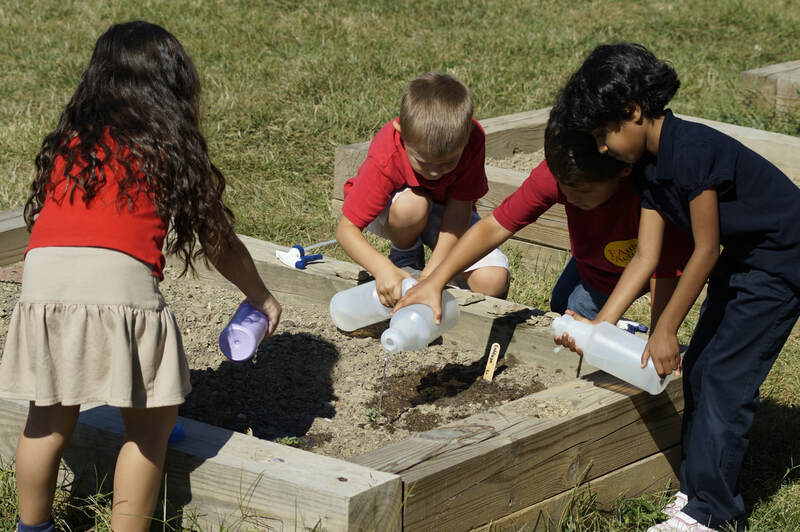 The students plant seeds in the school garden beds and observe and take care of the plants as they grow. They watered, weeded, and watched the plants change through the different stages. We also go on a field trip to summers farm and learn about the life cycle of the pumpkin and get a pumpkin for each student and for the classroom. 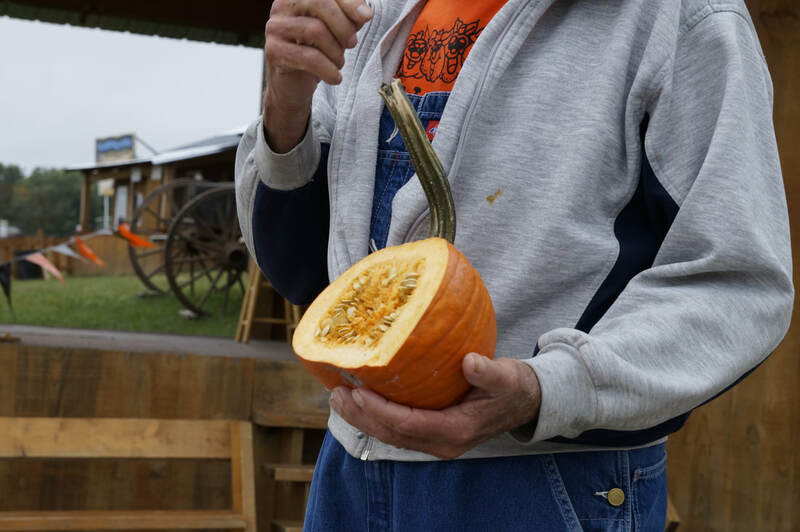 We also put the large pumpkin in a wild area where it can decompose and be eaten by natures consumers. 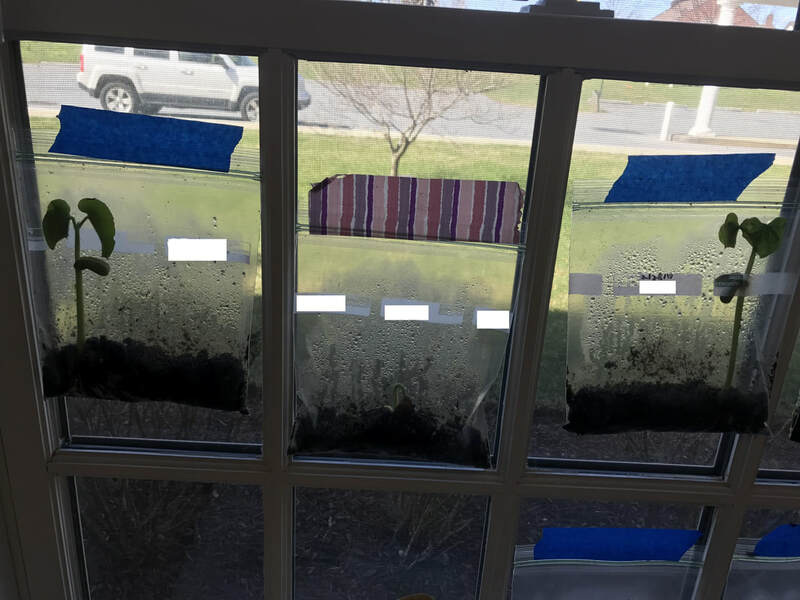 ​To help students learn about the parts of plants and the plant life cycle we learn about in our Science curriculum, we plant kidney and lima beans in ziplock bags filled with soil and then hang them in the window. The students love to observe their beans and see the changes that happen. 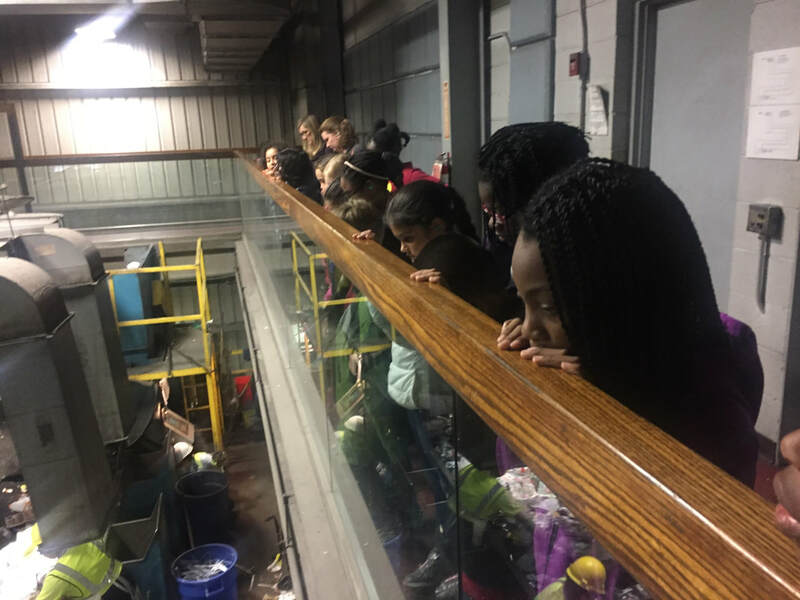 As the beans sprout and grow, we are able to discuss which stage of the plant life cycle it’s in, as well as discussing the parts of the plant and its job. We also discuss what should happen next in its life cycle. 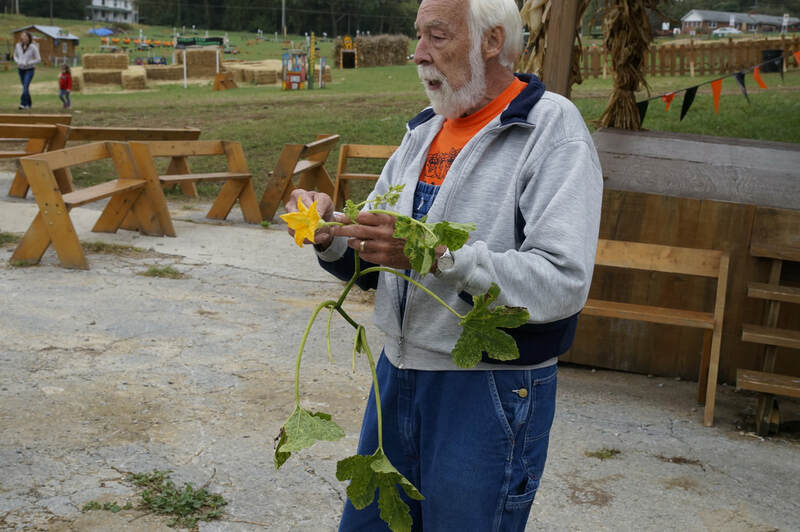 When the plant gets too big for the ziplock bag, the students are able to take it home and replant it. 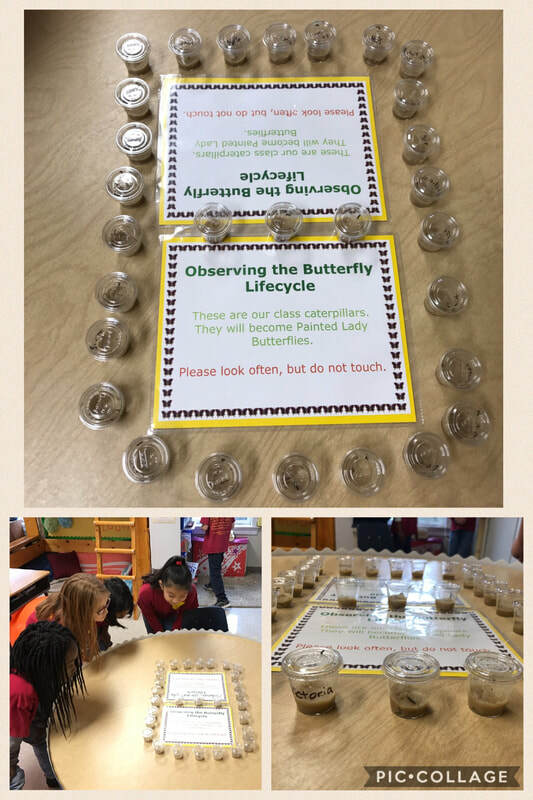 ​As part of our insect life cycle study, we raise and observe the lifecycle of Painted Lady Butterflies. We receive a class set of Painted Lady caterpillars. Each student gets a small plastic cup willed with food for their caterpillar. The kids enjoy watching the caterpillars grow as they eat. Once the caterpillar has eaten enough, it will attach itself to the lid of the cup and create a chrysalis. 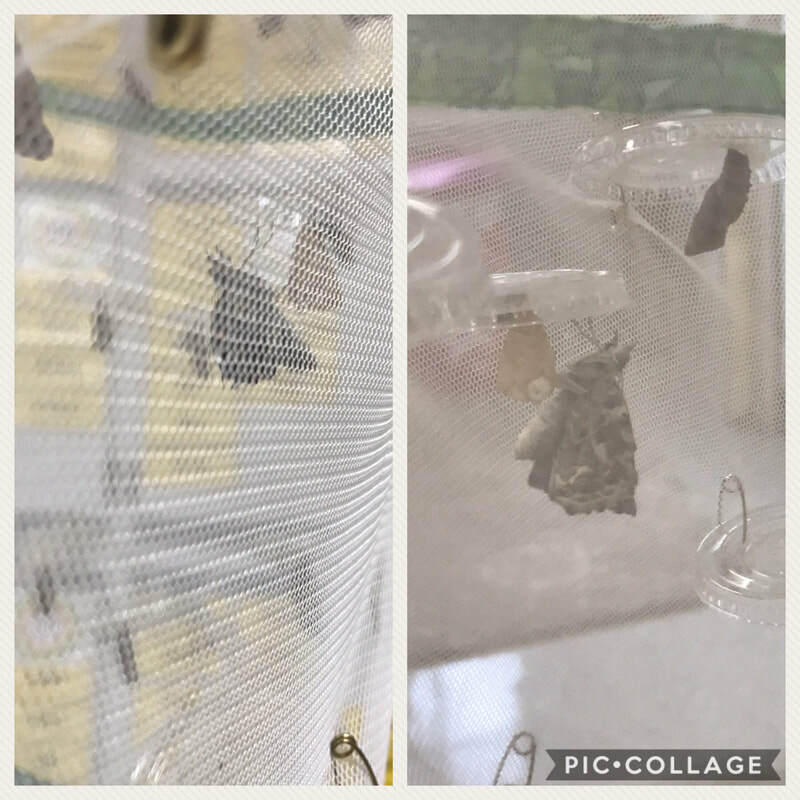 The lids with the chrysalis get transferred to a mesh butterfly pavilion where the kids can watch and wait excitedly for the butterflies to emerge. 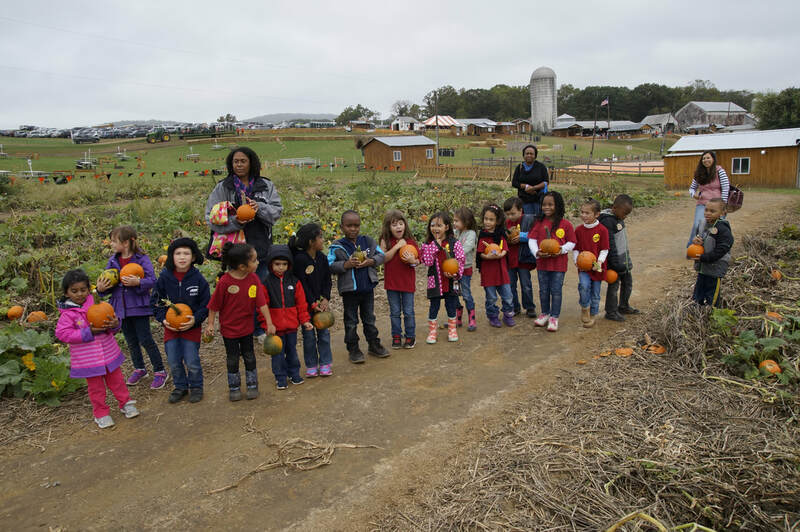 The kids love to check on them throughout the day and are ecstatic when they finally emerge. 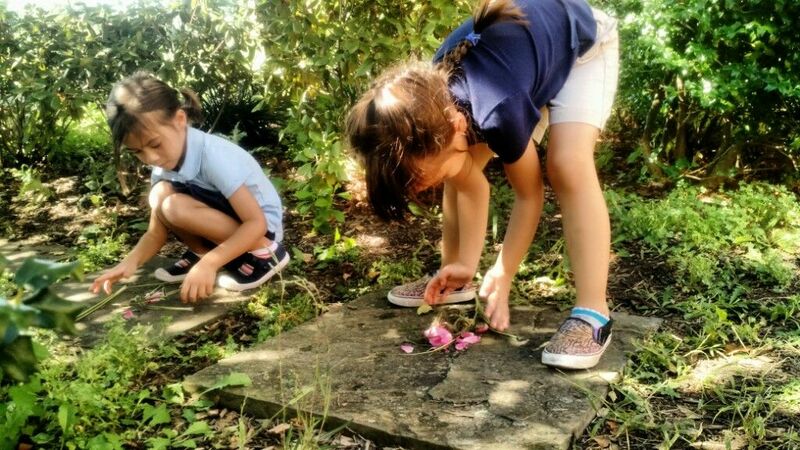 We keep them in the classroom a week or two, feeding them sugar water from flowers and observing them before having a "Release Party" and setting them free. 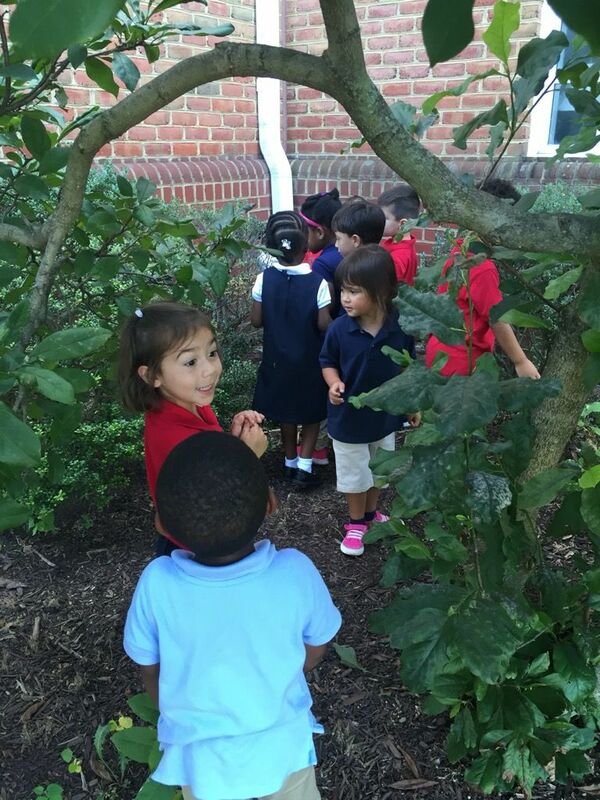 1st- 2nd Graders wait patiently for their caterpillars to turn into their chrysalis'. 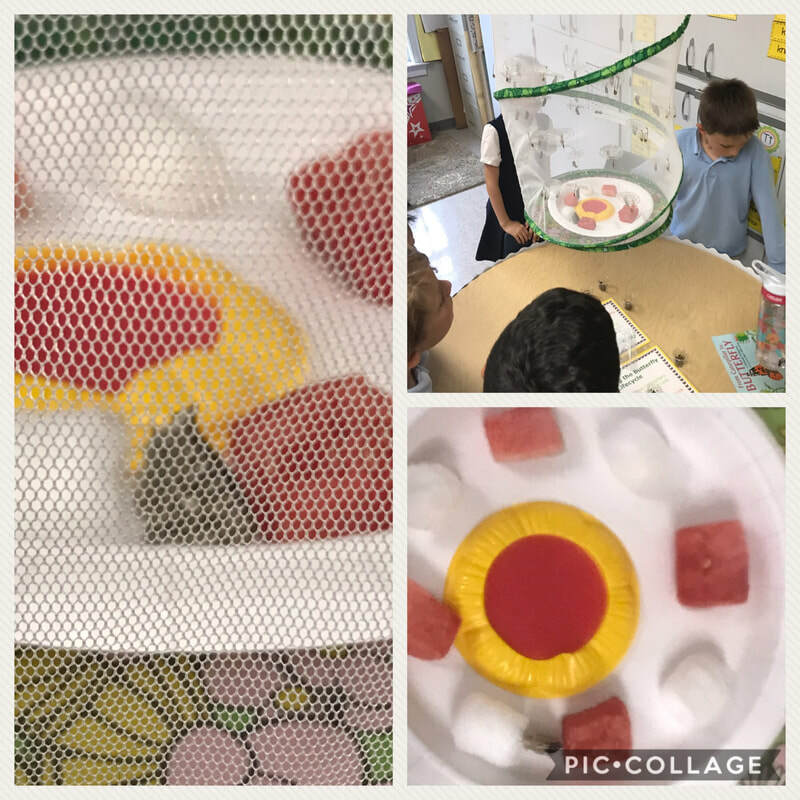 Watching our Painted Lady Butterflies emerge. 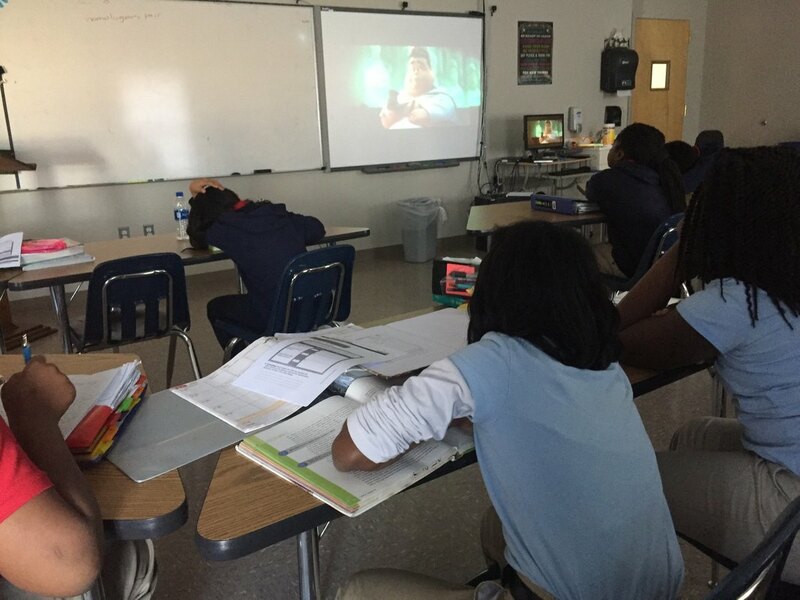 Students watched the Wall-e movie and then discussed human impact on the earth. Students made a data chart to catalog what kind of trash was being thrown out in the classroom. They converted the data chart into a graph to show what was being thrown out. After analyzing the data students came up with ideas to reduce trash. One of the ideas was to buy a container to recycle plastic bottles and cans as well. Also to compost any produce that has not been cooked. 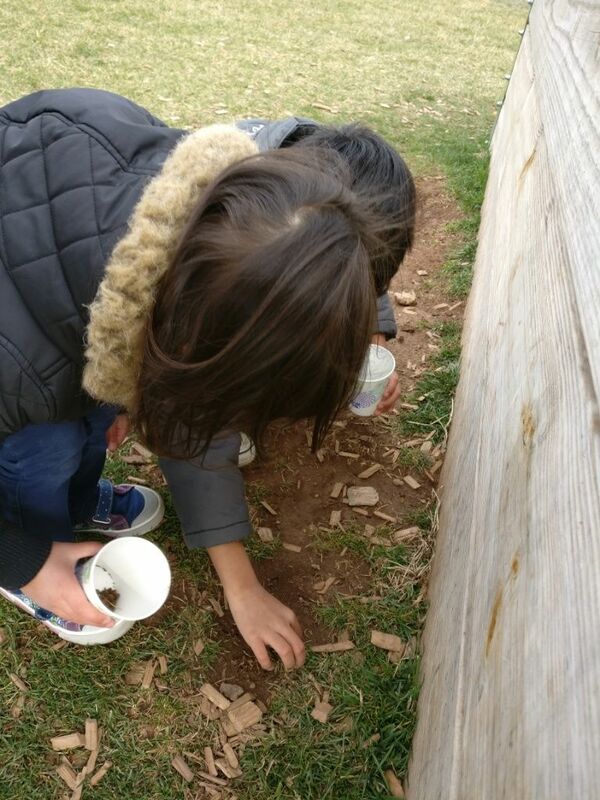 Students participated in a soil study. 7th-8th graders gathered a baseline as to how healthy the PH level of our soil bed. The students tested the PH level and realized that the level was very acidic. 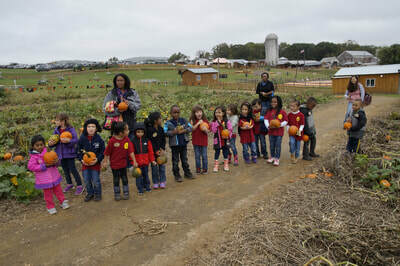 The students planted barley and added organic fertilizer after the barley reached 12” inches the barley was mixed back into the soil to break down and replenish the needed nutrients. After 6 months the soil was tested and it revealed a neutral PH.